The recent Assassin’s Creed motion picture didn’t break the decades-old tradition of movies based on video games getting mauled by critics. Like Warcraft, not every cinema-goer disliked the Michael Fassbender title, but reviewers rated it from below average to God-awful (it’s currently got a Rotten Tomatoes score of 17 percent). But this doesn’t mean Hollywood is abandoning the much-maligned genre - there’s a Minecraft movie in the works, along with a Tetris trilogy with a rumored $80 million budget. Producers are even looking beyond gaming to other forms of electronic “entertainment” for ideas, such as texting. Yes, this year we may have truly reached the bottom of the ideas barrel with the release of The Emoji movie. The animated full-length feature stars some fairly big name actors voicing the characters, including the excellent T.J. Miller from Silicon Valley and Deadpool in the lead role. 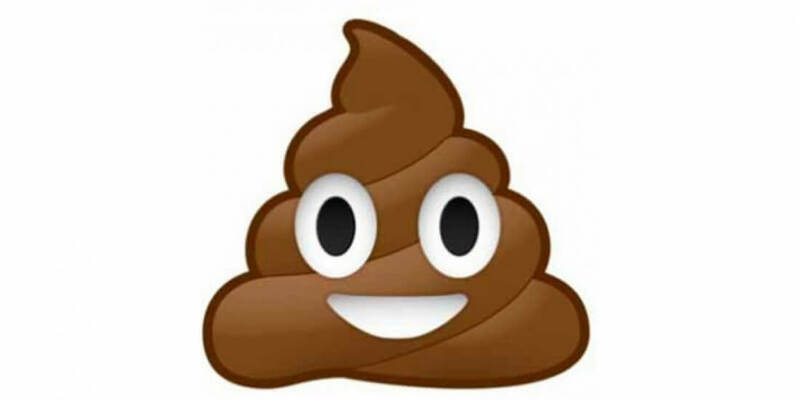 Rob Riggle, Maya Rudolph, and James Cordon also lend their vocal talents, and Jean-Luc Picard himself, Patrick Stewart, is adding some gravitas to proceedings as the voice of the much-loved poo emoji. The movie’s plot, in case you were wondering, see’s the multi-expressional Gene set out on an adventure in a teenagers phone as he quests to become a normal emoji. The first teaser trailer was released last month; shockingly, it doesn’t seem to have gone down too well with YouTube viewers, and currently has just over 6000 likes and 71,000 dislikes. Should the movie be a commercial success, which, let’s face it, could be the case, where will inspiration come from next? Perhaps we’ll see the tale of a plucky Android app that struggles to keep his friends after microtransactions are added to his code.